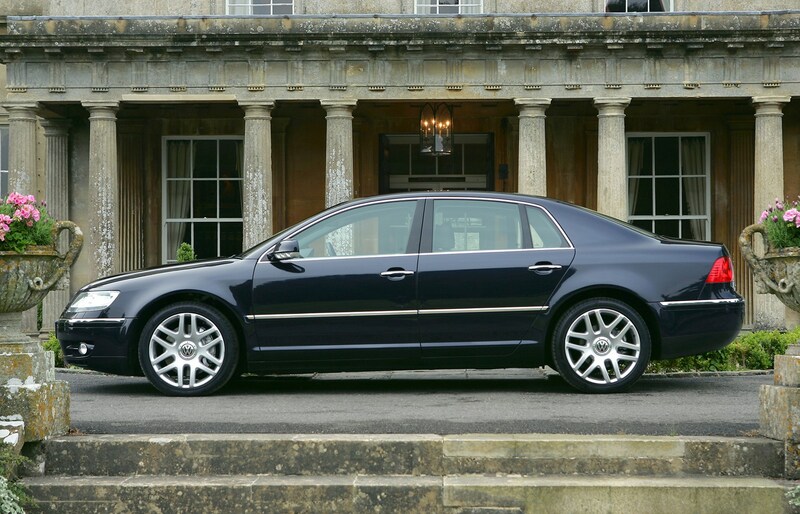 Volkswagen's first real attempt at a true luxury car is technically brilliant. 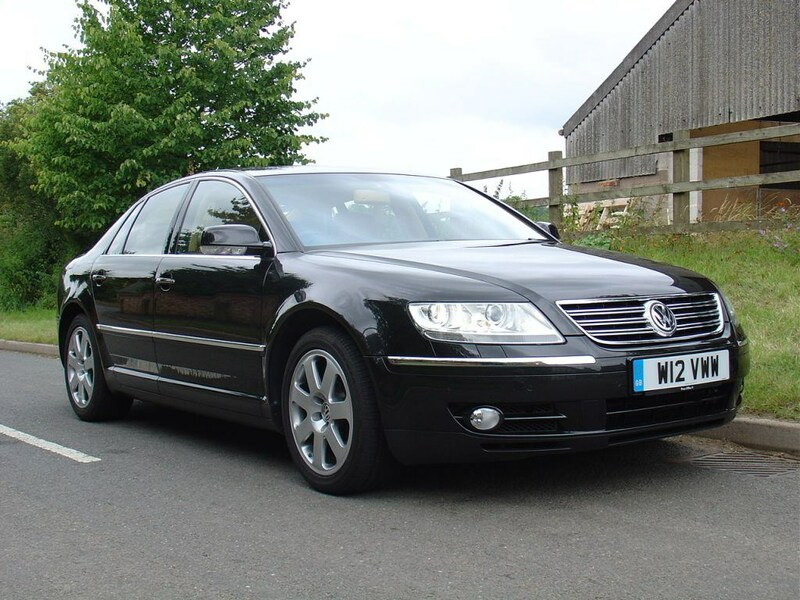 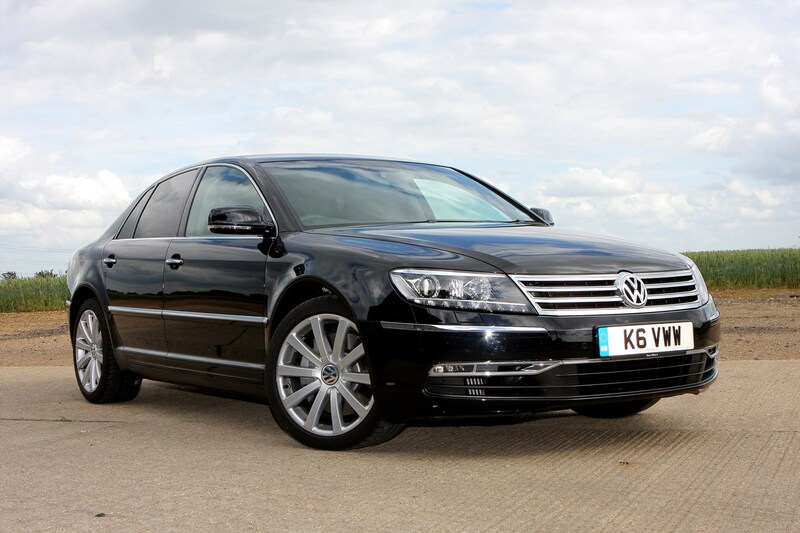 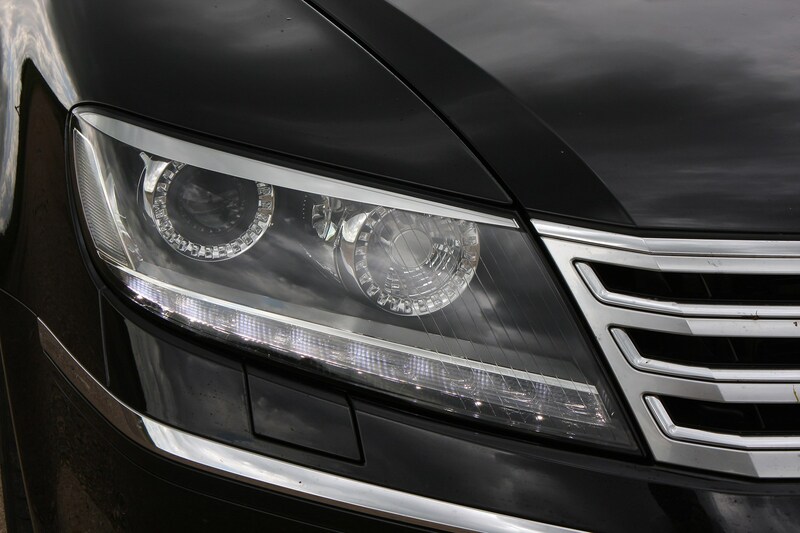 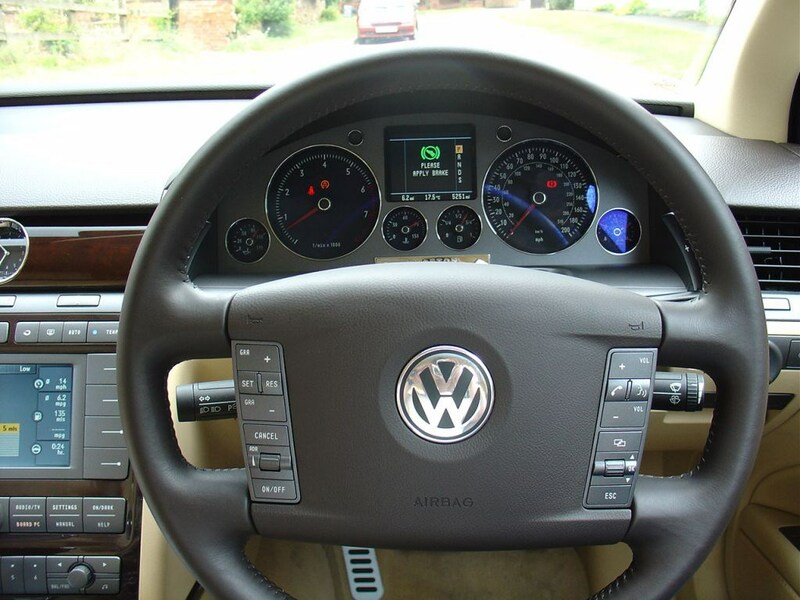 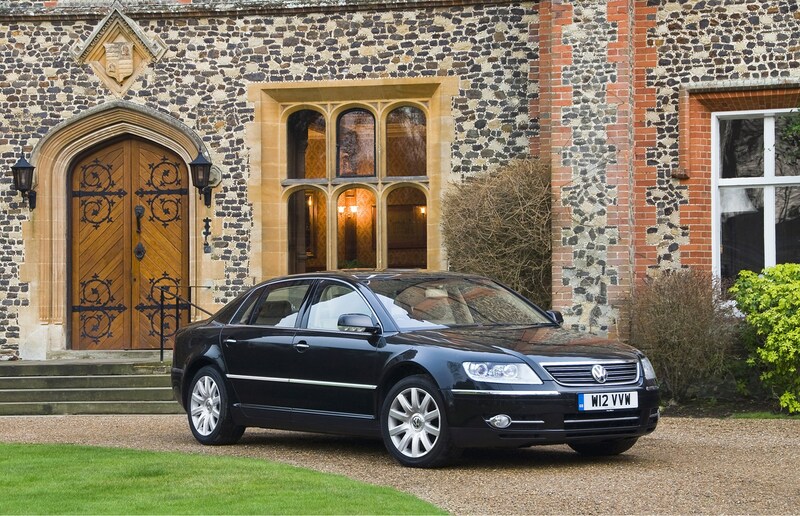 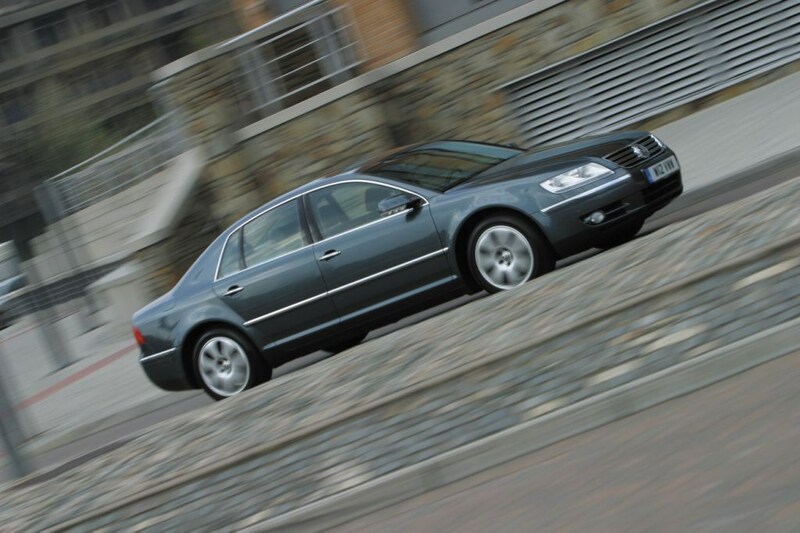 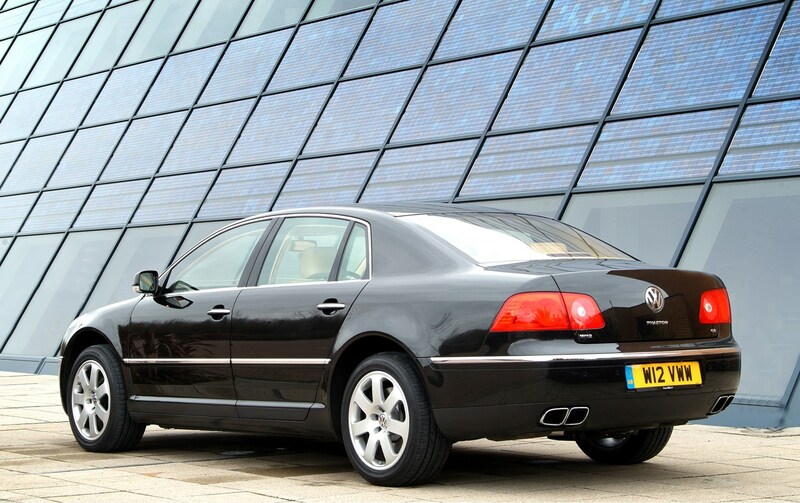 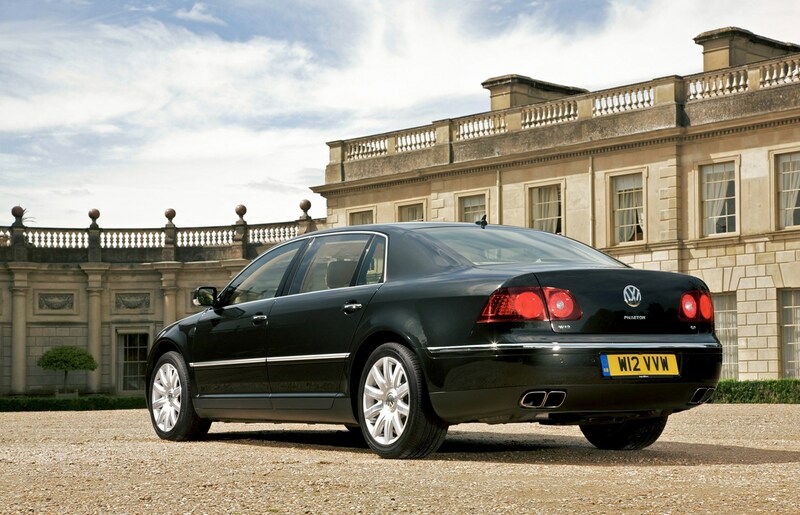 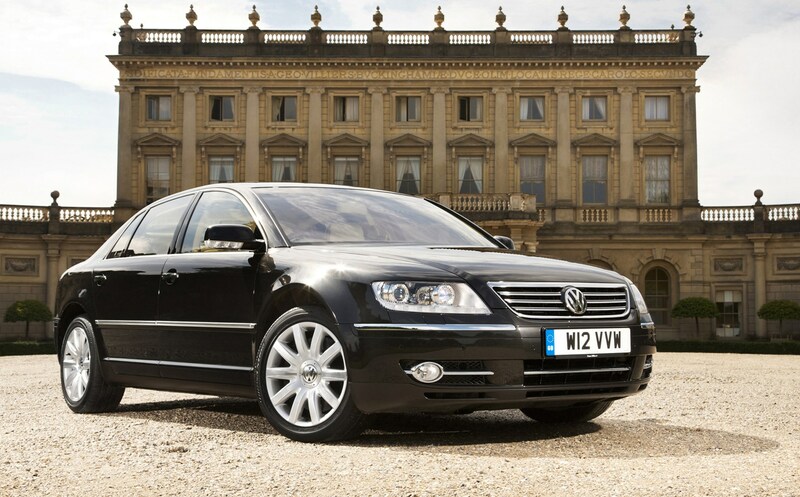 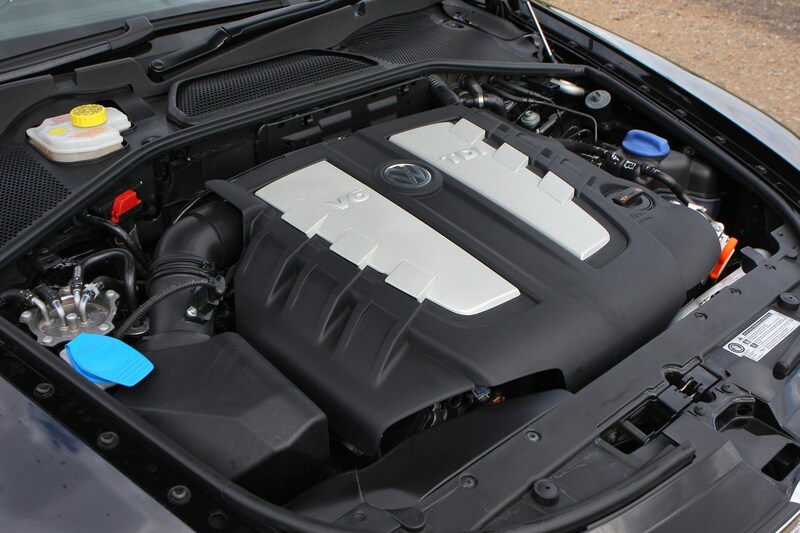 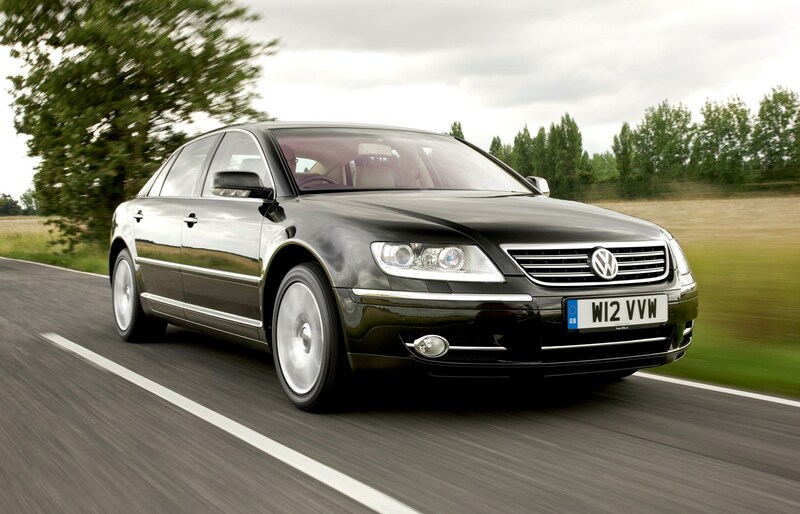 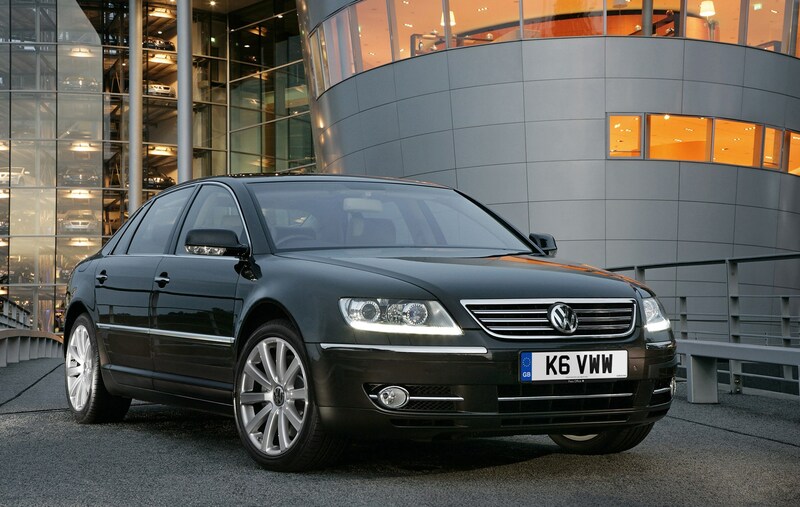 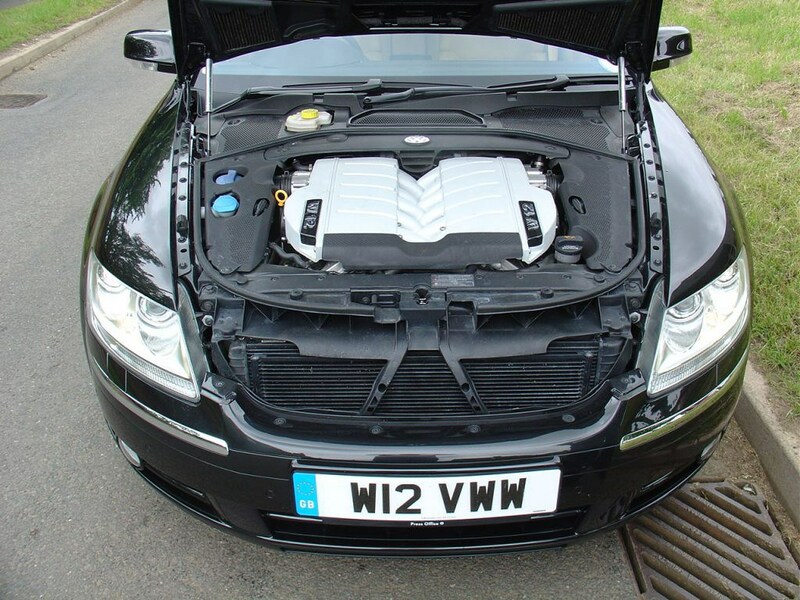 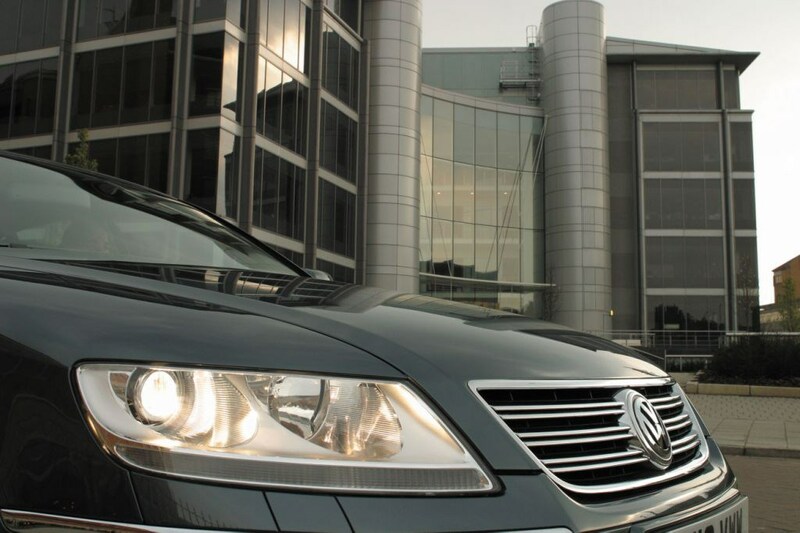 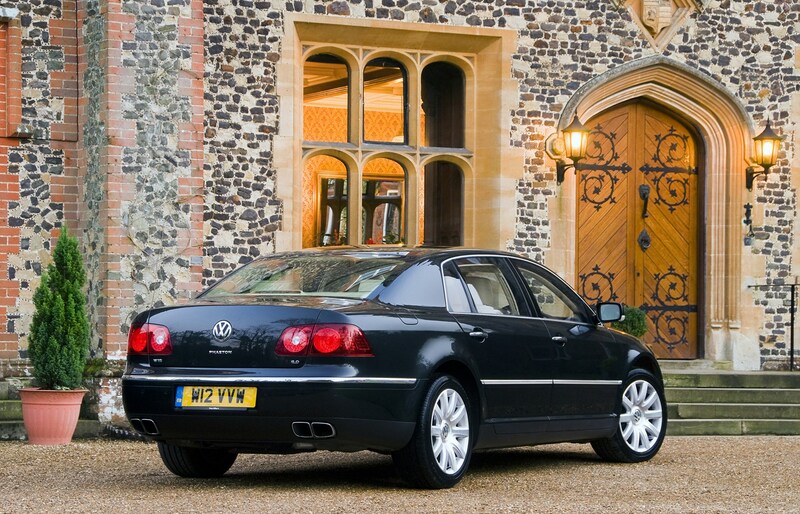 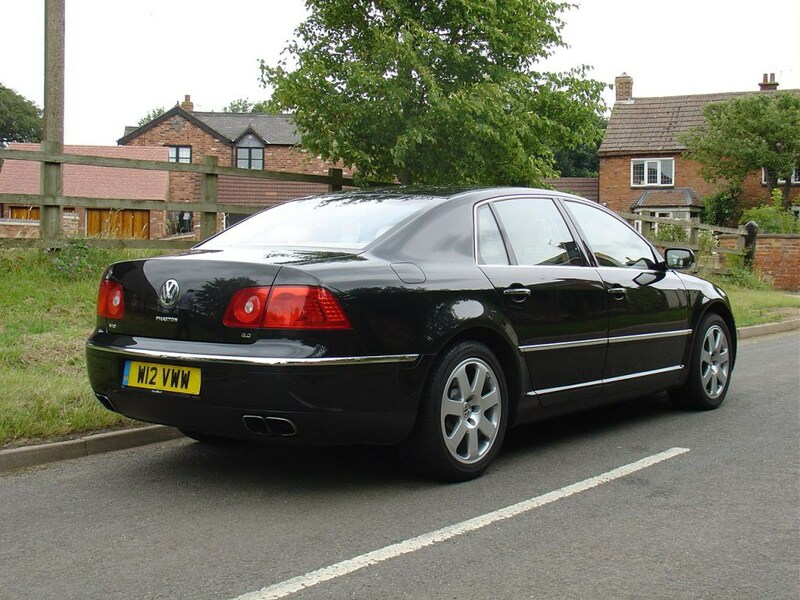 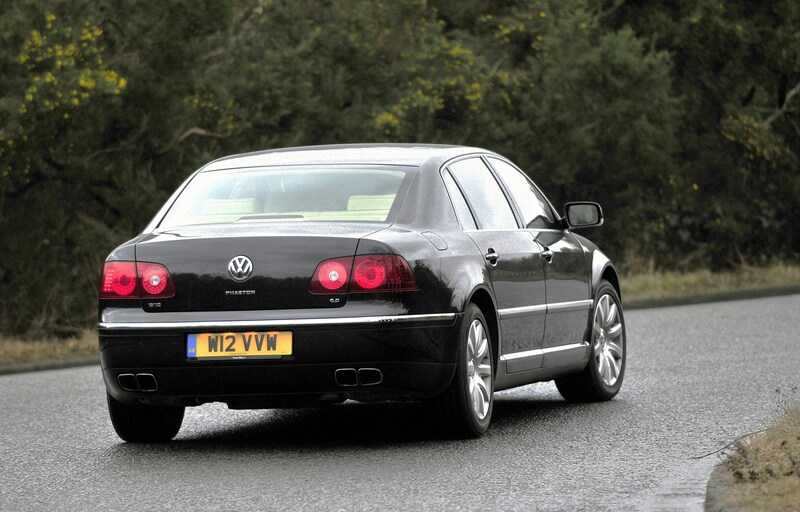 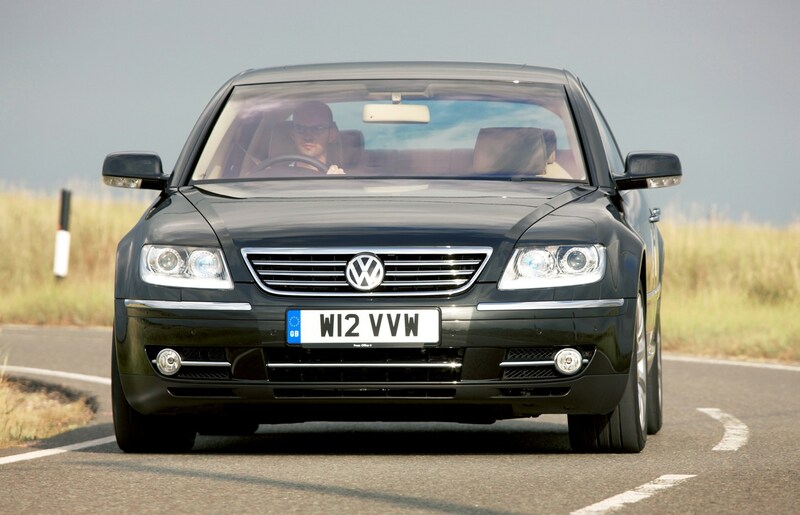 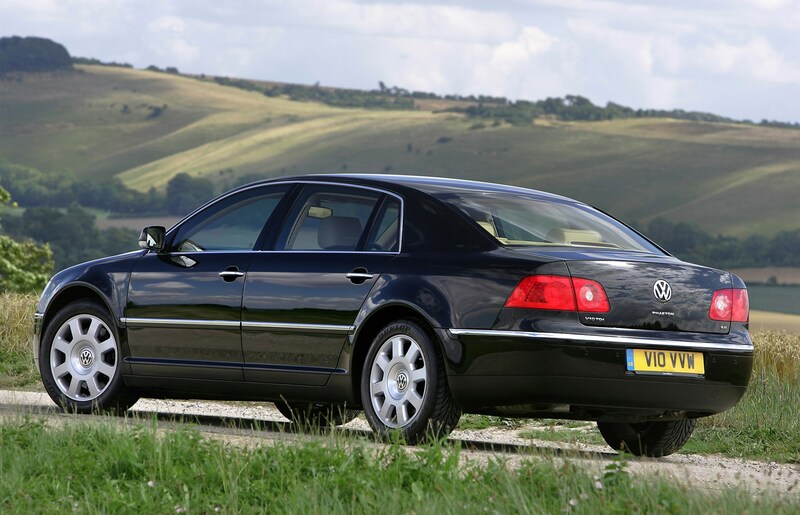 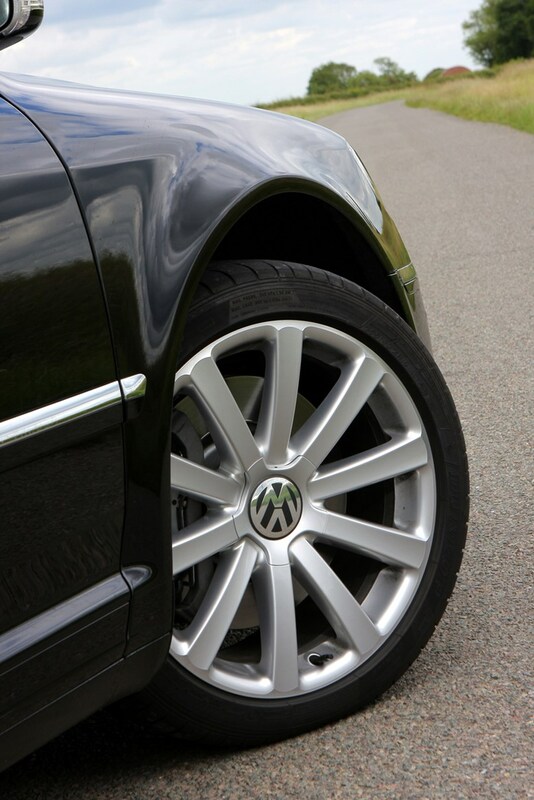 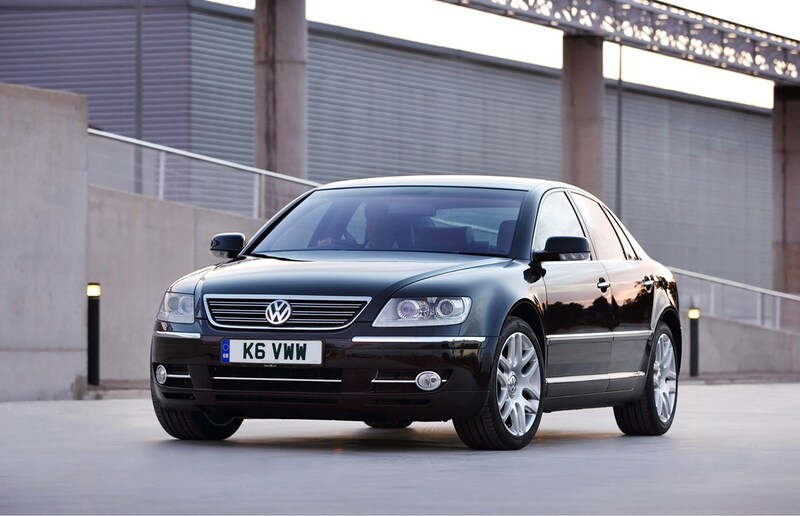 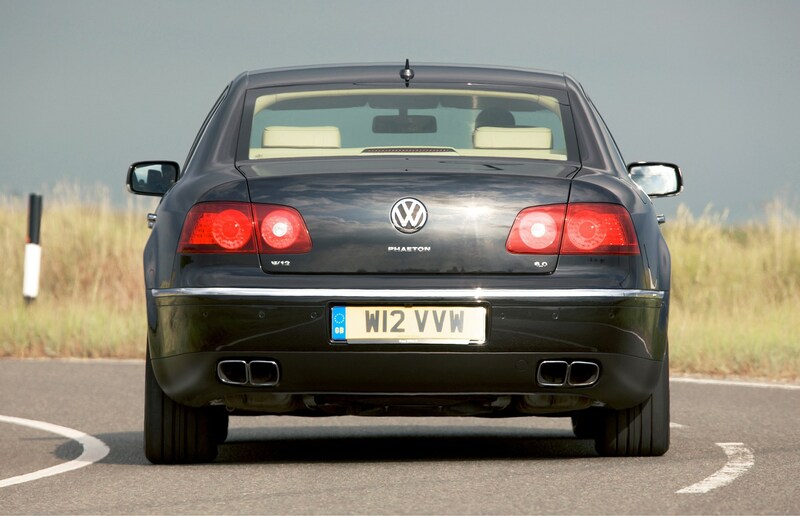 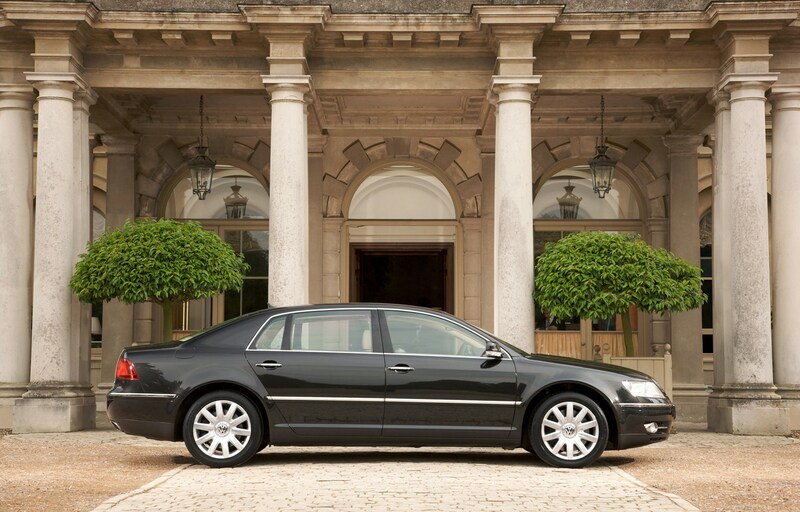 The Phaeton comes packed with technology, is incredibly refined and there are some great engines available too, including impressively powerful TDI units. 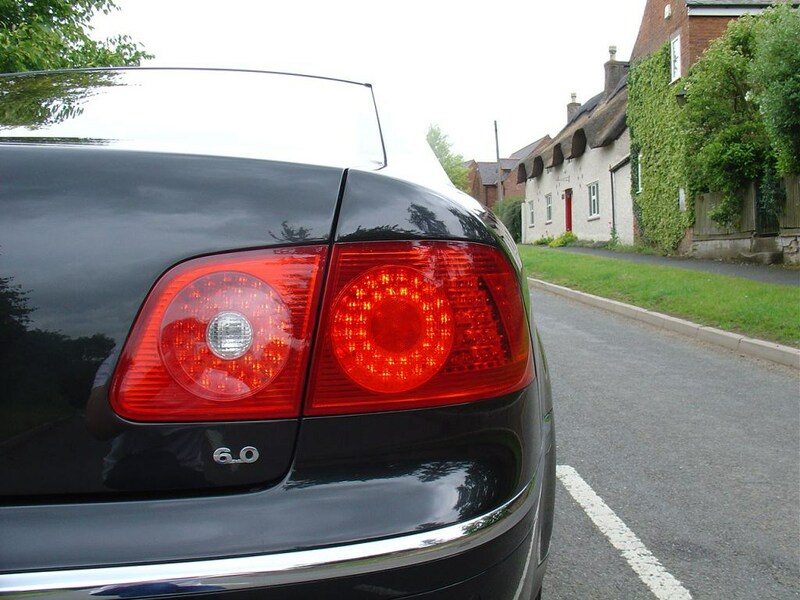 It's not the most striking of designs - in fact it is fairly anonymous and guaranteed not to attract attention - ideal if you want to travel incognito. 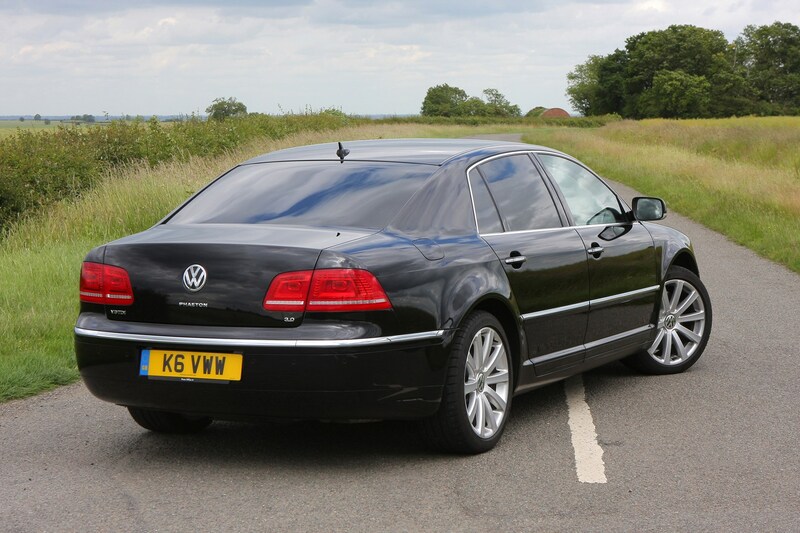 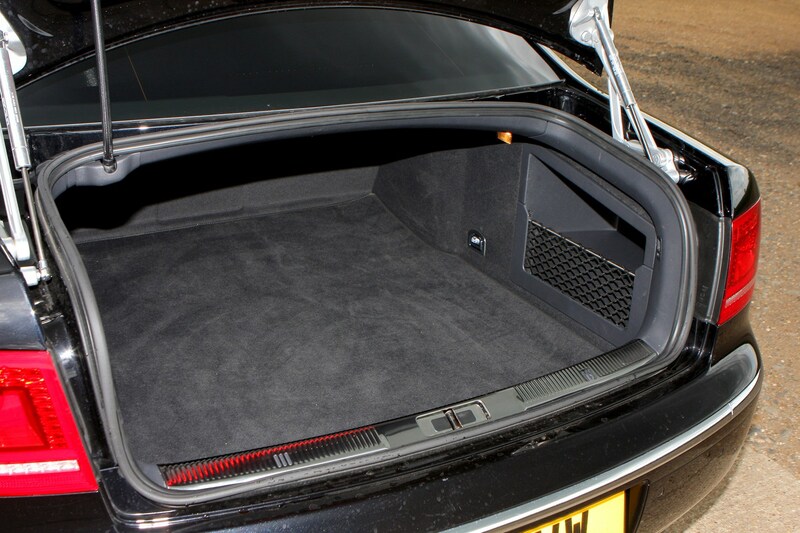 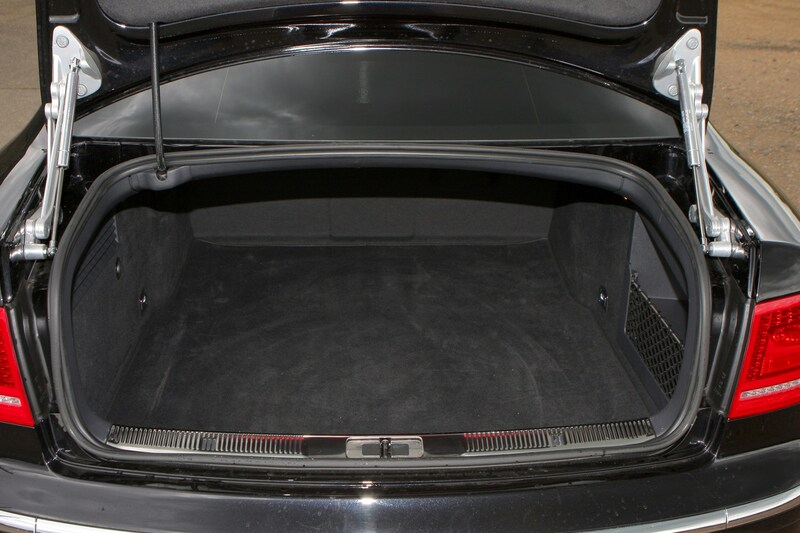 There's masses of passenger space while a long wheelbase version is available for even more room. 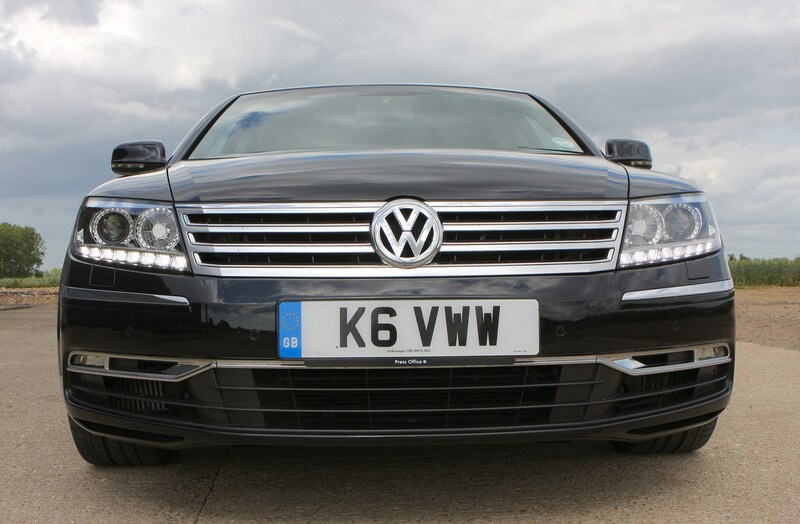 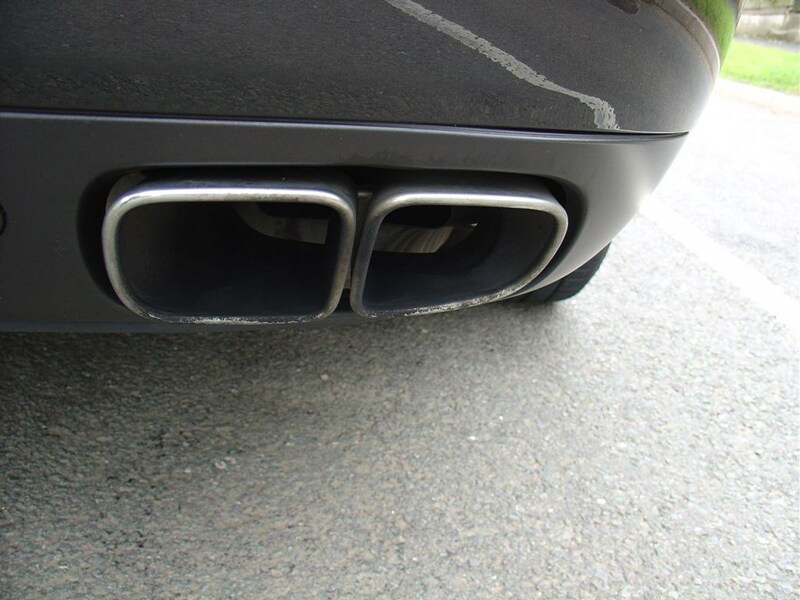 It's an expensive buy if new, particularly for a Volkswagen, which means it's never been particularly popular in the UK. 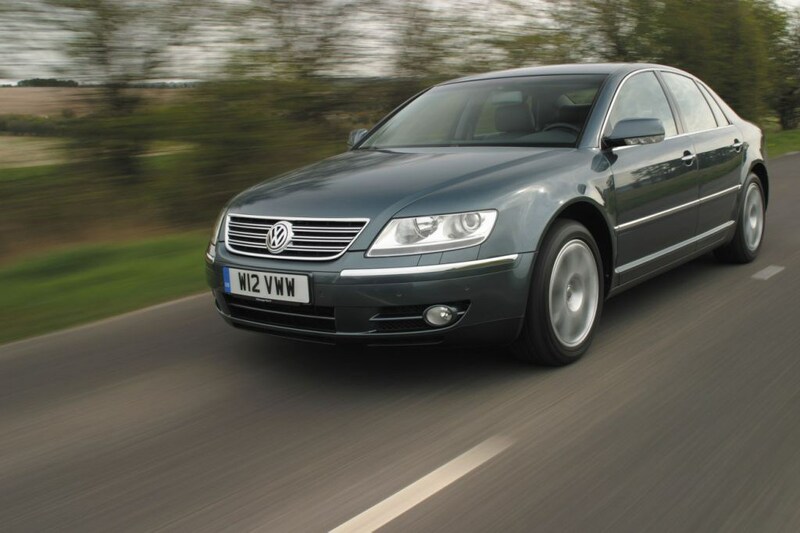 Depreciation is steep - especially on the entry-level 3.2-litre - which means it's a great used buy and more affordable than you may think. 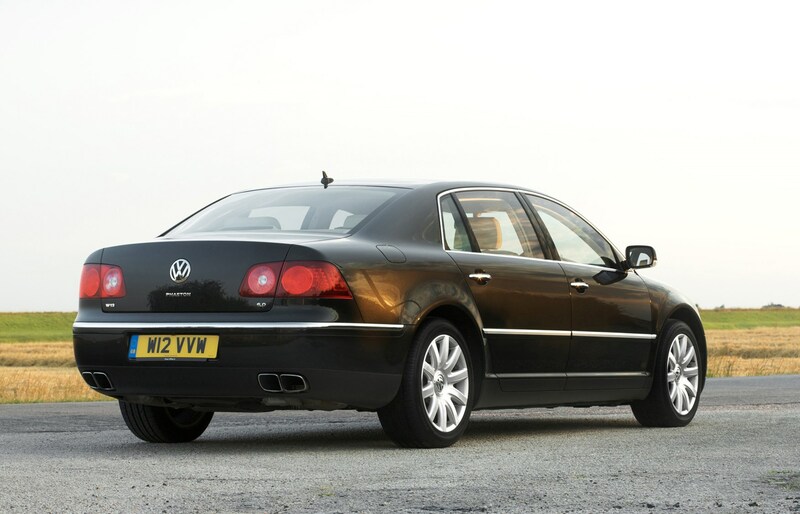 It was given a mild facelift in September 2007 that included subtle exterior tweaks and a more modern cabin design. 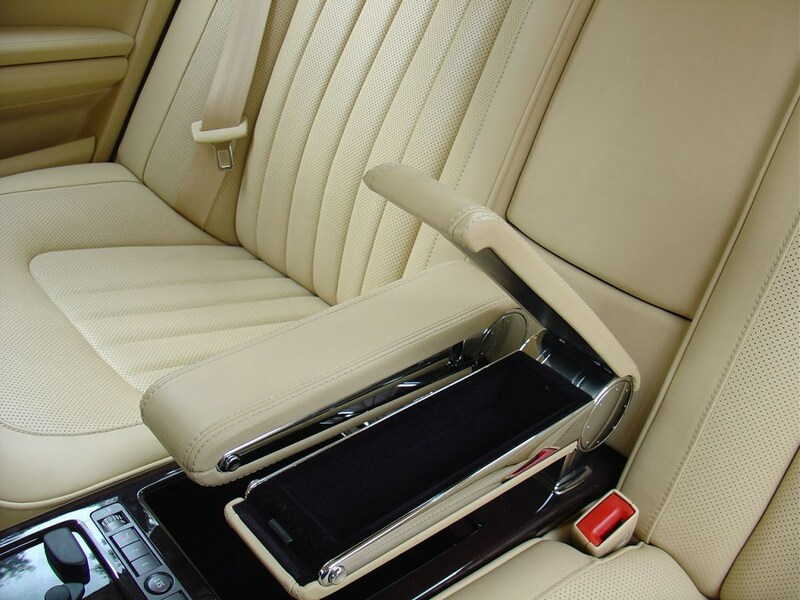 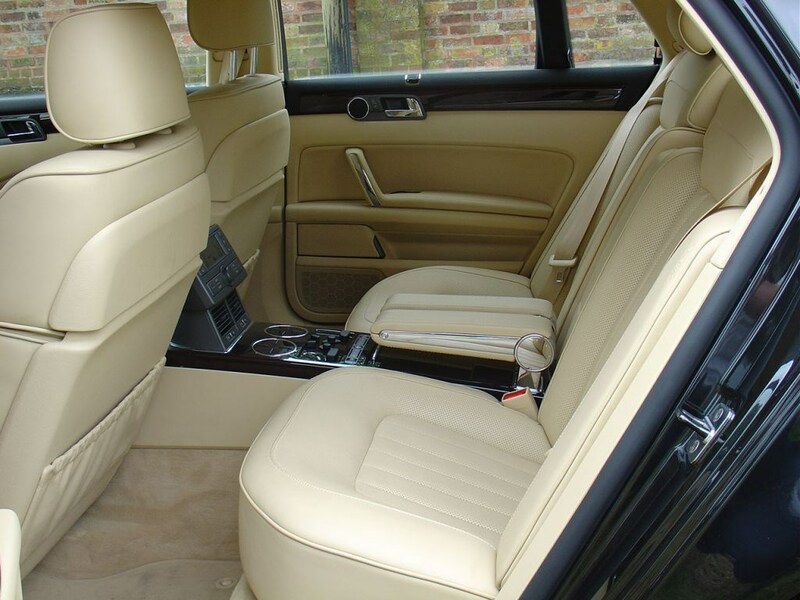 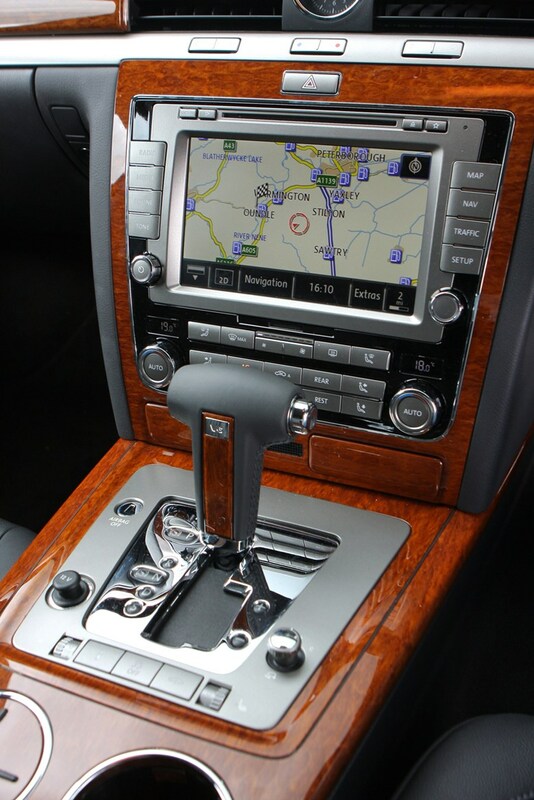 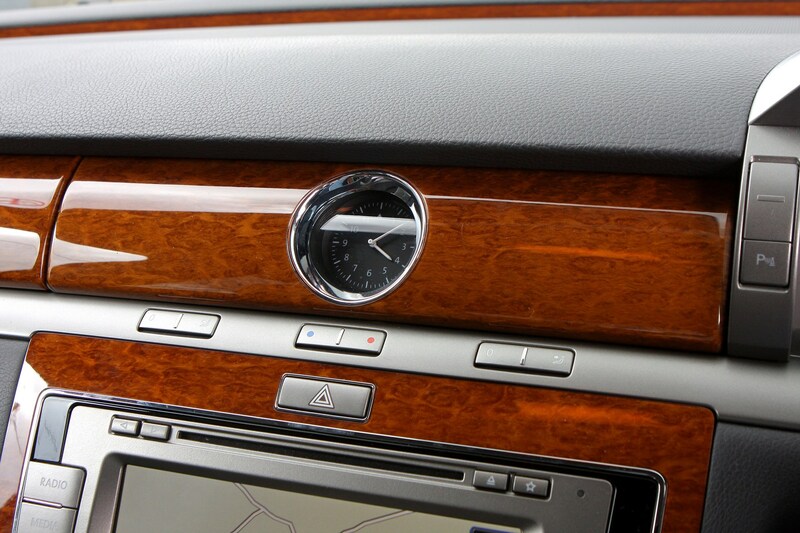 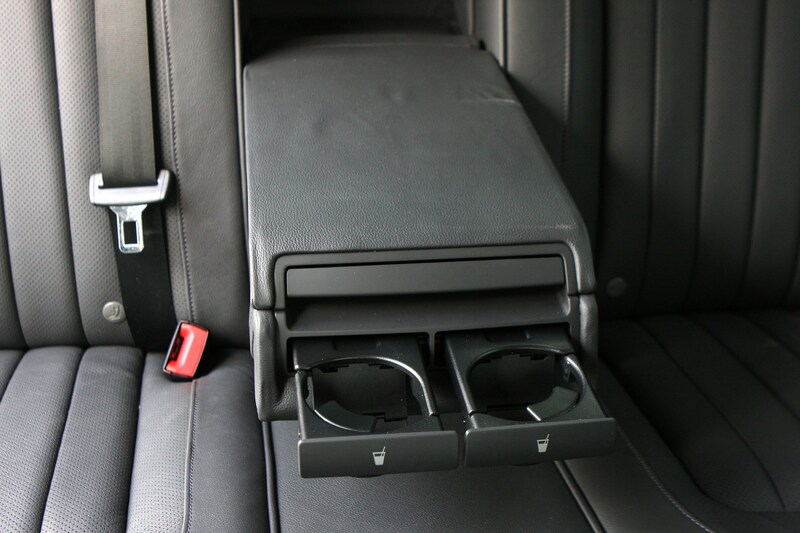 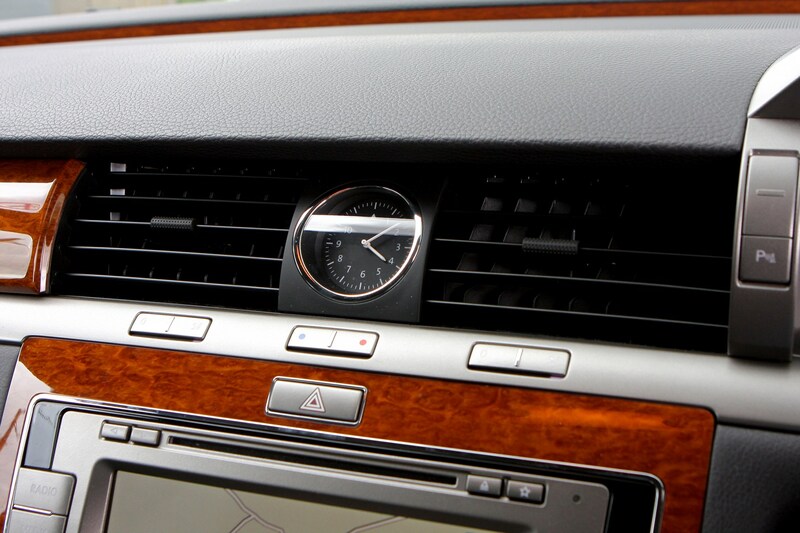 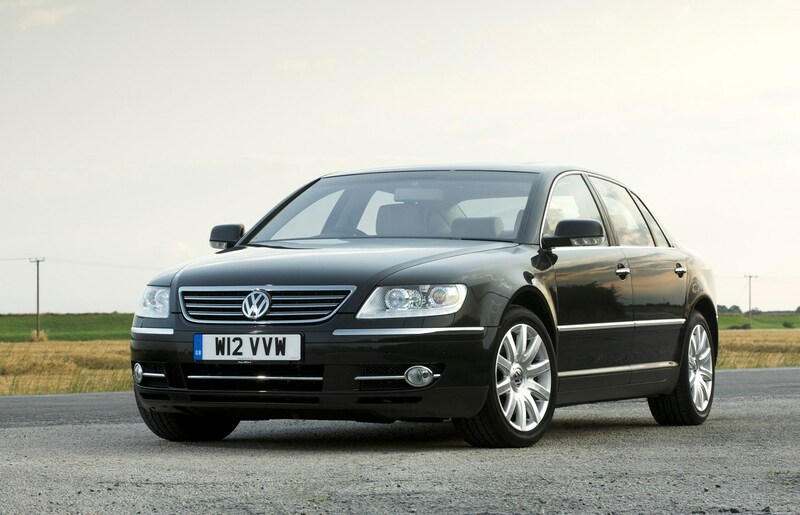 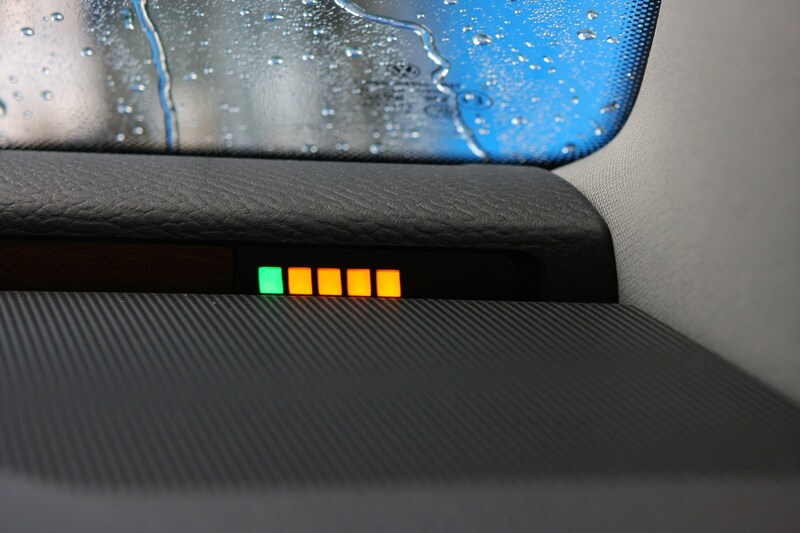 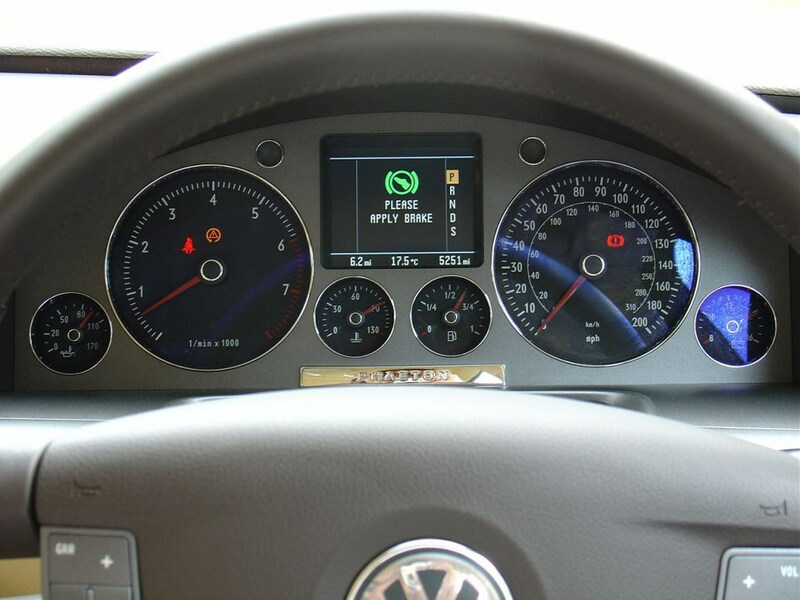 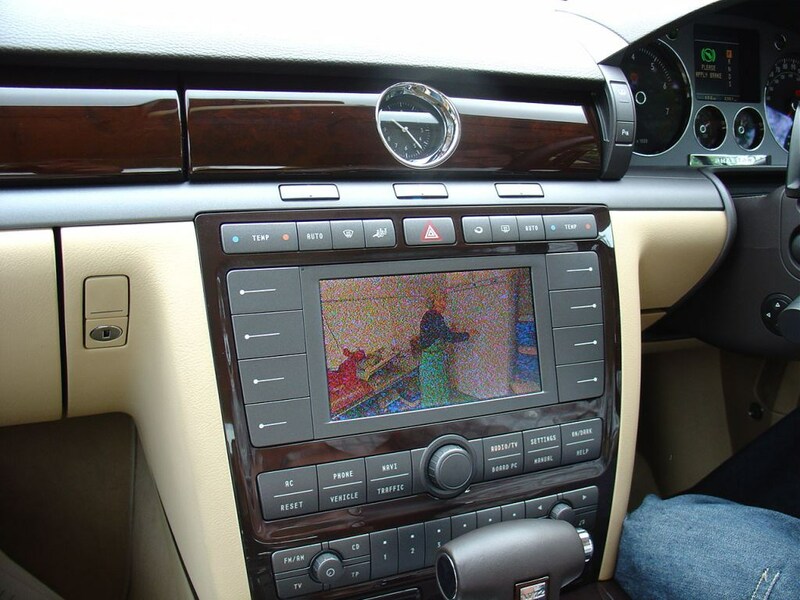 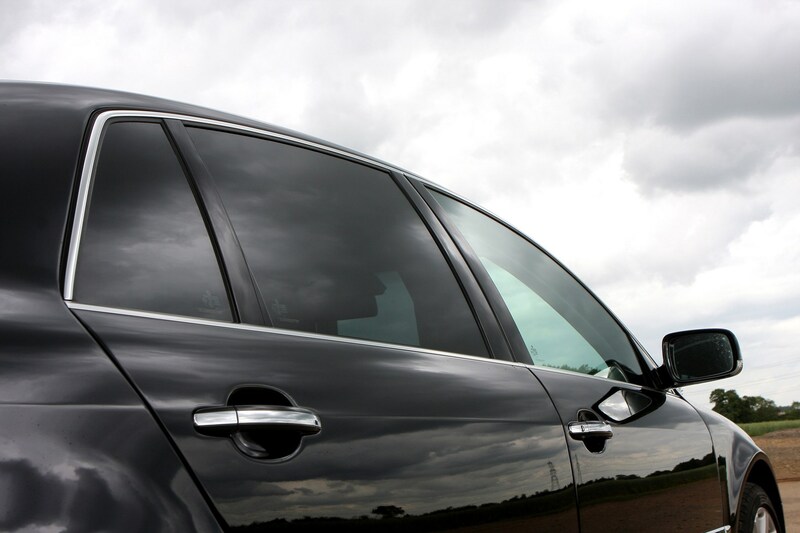 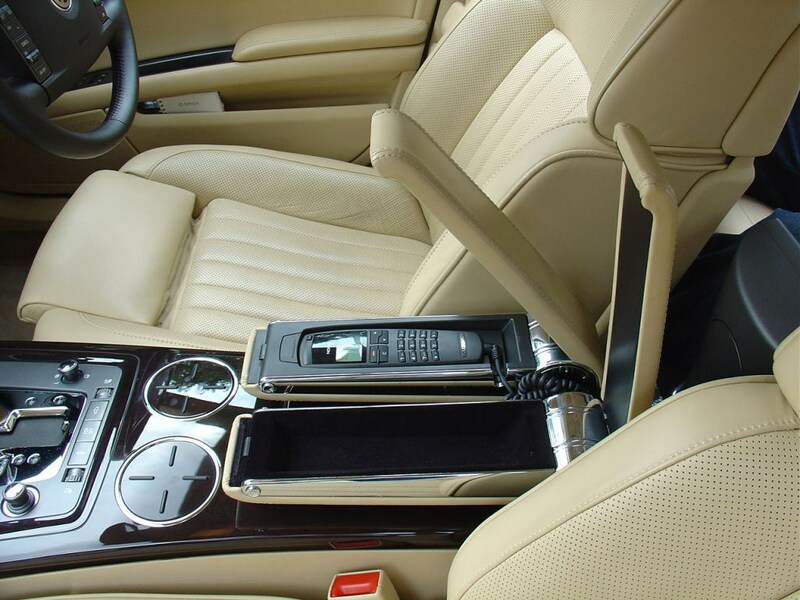 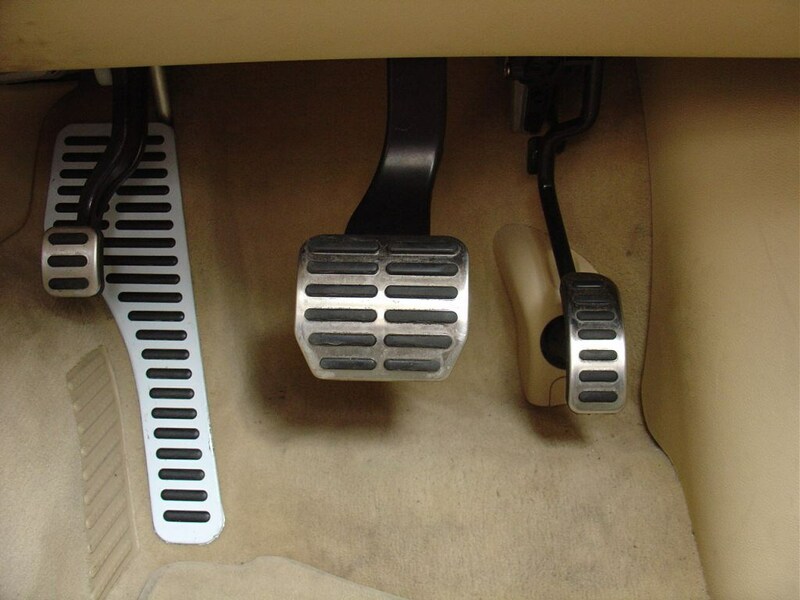 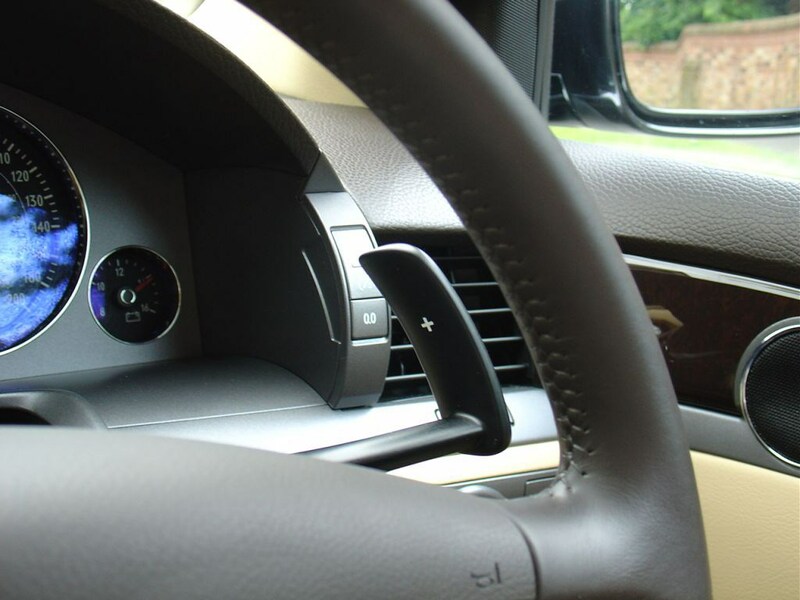 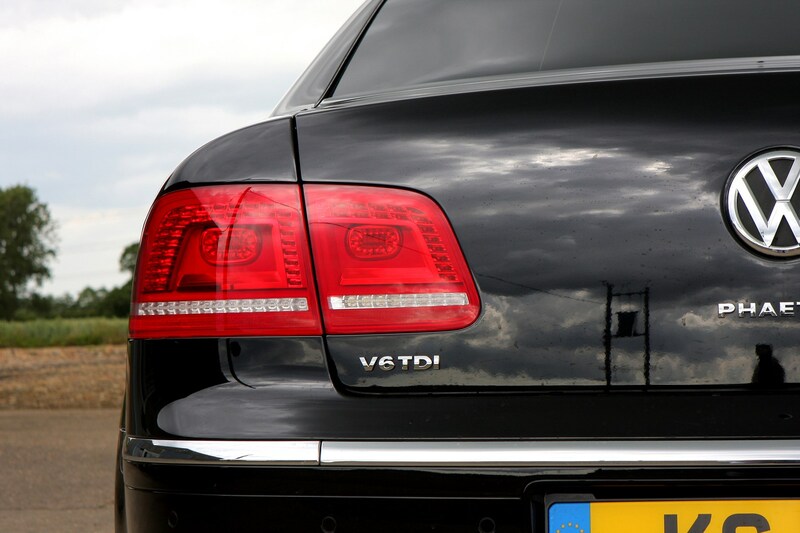 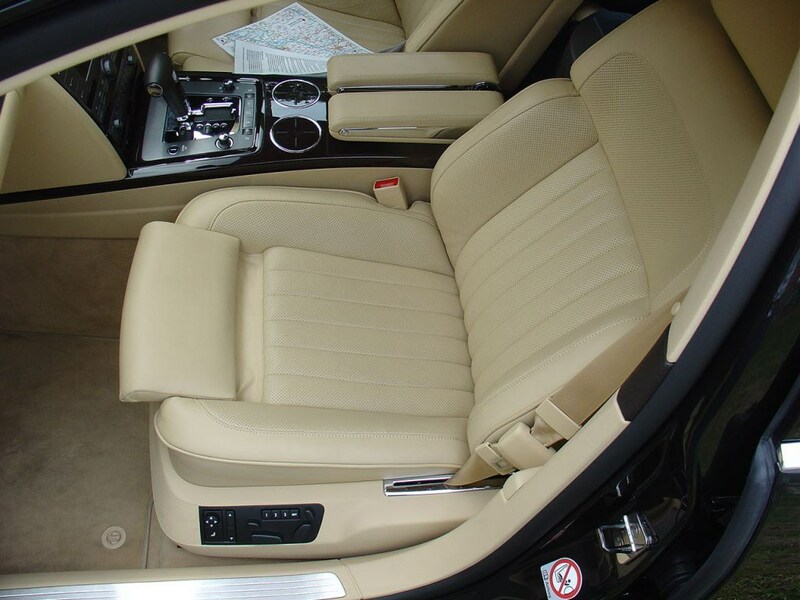 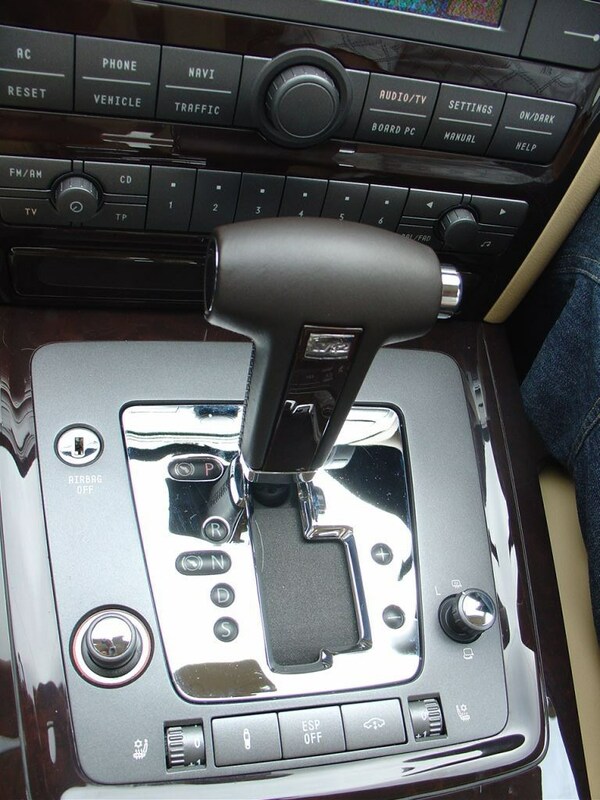 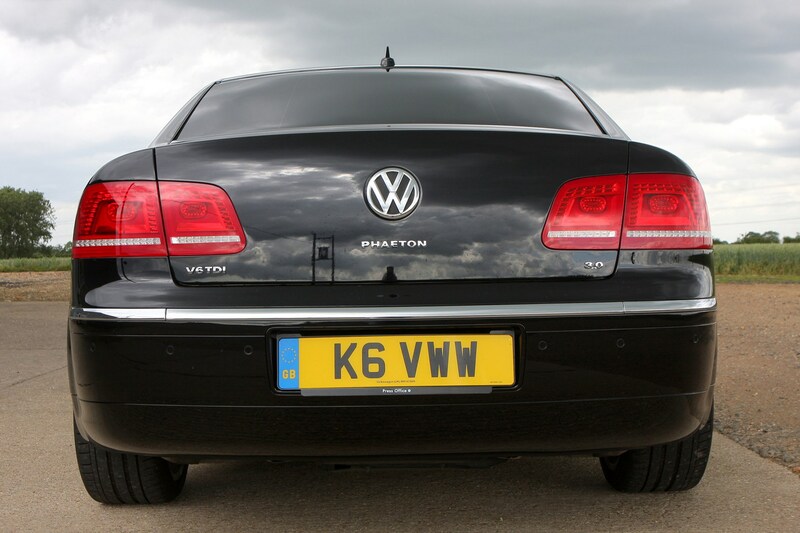 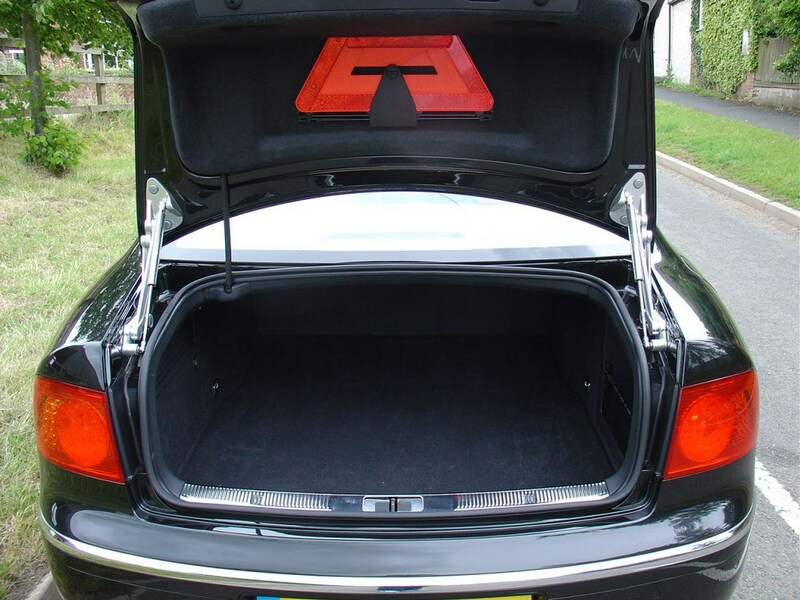 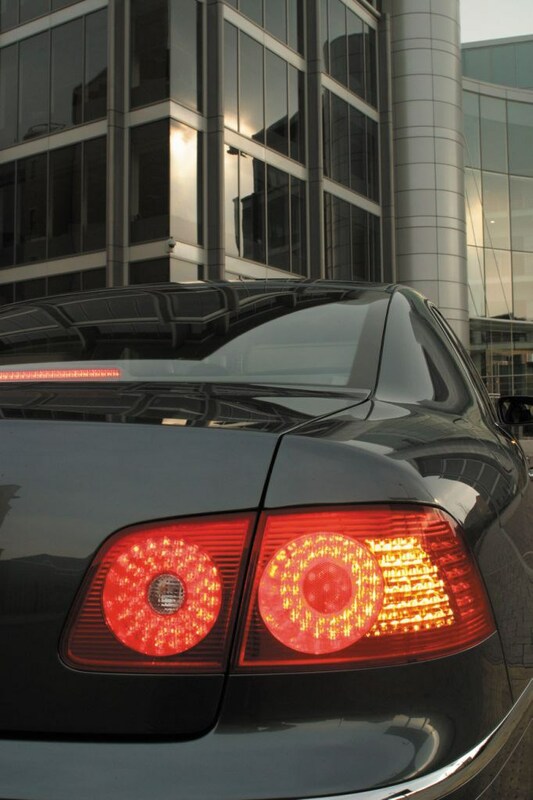 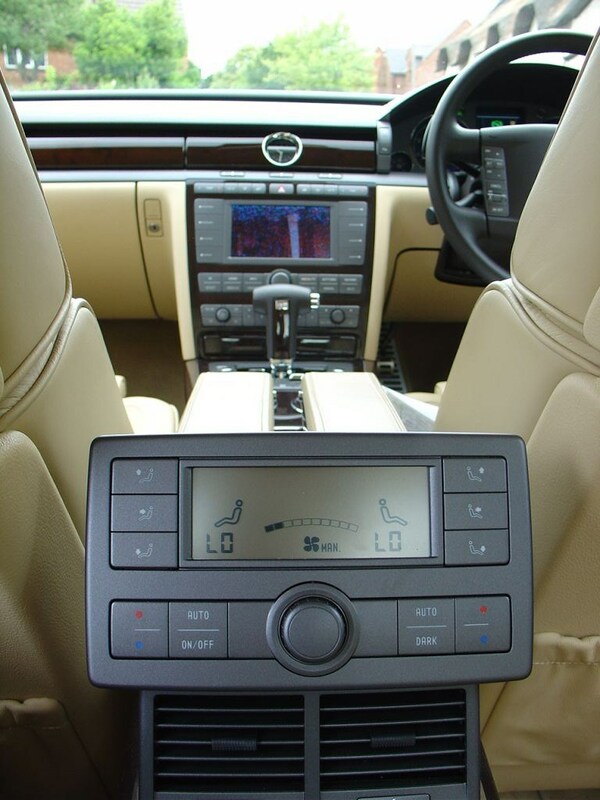 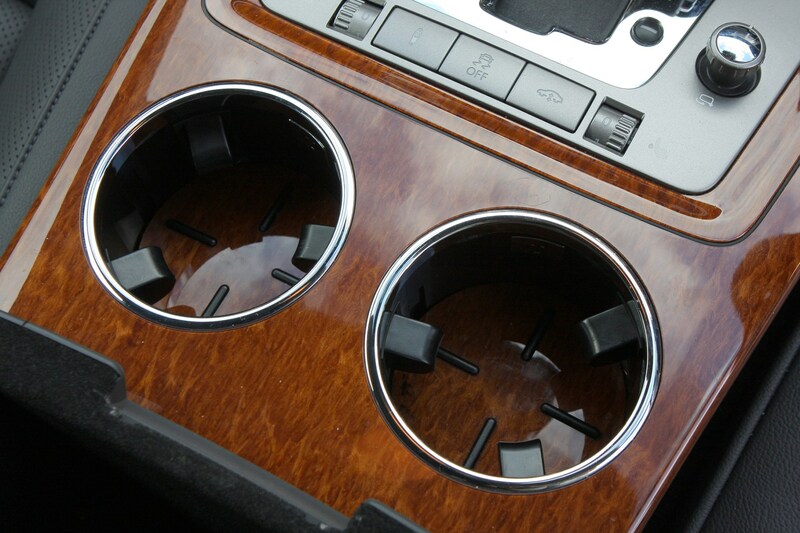 More changes took place in January 2009 including a new touchscreen satellite navigation and climate control system.